Are you waiting to be heard? No need for antiquated pony expresses or carrier pigeon messengers with the reliability of a message in a bottle. Your customers, clients, and friends are waiting to hear what you have to say! In its simplest terms, VoIP phone service means transmitting Voice over the internet. By contrast, traditional phone service is transmitted over copper wires. The infrastructure is in place to route phone calls back and forth between the internet and the copper circuits. This allows VoIP phone service to work, and typically VoIP service is a fraction of the cost of traditional phone service. 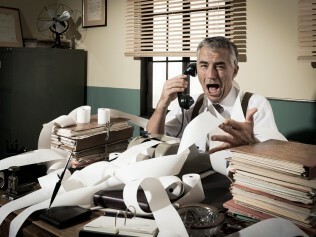 What can a new phone system do for you and your business? 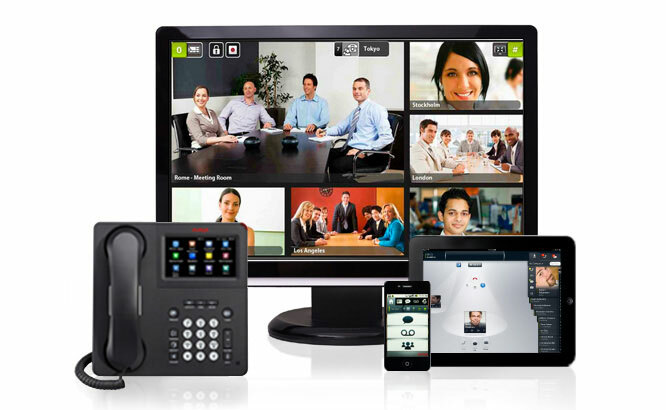 Are you interested in learning more about what a new phone system can do for you? Click through to contact us and find out more today. 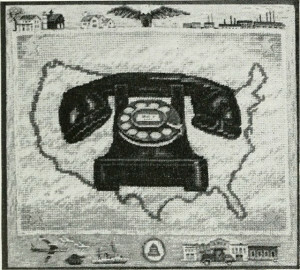 During Bell’s first month of operation, only six telephones were sold. Those six telephones helped spawn an industry that has made the telephone the most profitable invention in history, exceeding even the light bulb. Each phone system is different, and so are the needs of each of our customers. It is important to us that you get exactly what you need in relation to your budget. All of our phones and systems provide high quality audio for phone calls, but there are a number of other features that may be of interest. A few of the more common features are listed here, but there is a whole world of other features available. Auto Attendants are your personal assistants for handling phone calls. You can record menu prompts to guide callers for a high quality and natural customer experience. Auto Attendants can also answer phone calls and direct callers to voicemail boxes based on time of day and/or other programmable criteria. Worker mobility is the ability of workers and staff to move about wherever they need to and still be reached through the phone system, either by integrating a smartphone app or intelligent call forwarding. No matter where your staff may be, they can utilize your main office phone number, along with a number of other features to allow for a more cohesive mobile work environment. Call recording allows you to record the audio from calls made to and/or by your employees. This is especially useful for law firms, auto repair shops, accounting services, or any business that needs to make sure they are protected from clients trying to say one thing when another happened – or if you just need a log to refer to when you are making notes or gathering information. You can record every call made or have a button on your phone that lets you decide which calls should be recorded. Voicemail to E-mail is a service that sends all voicemails left in your inbox to your email as an audio file. This is especially useful for archiving voicemail messages or accessing your voicemail from home or while you are on the go. Call center allows you to have advanced call routing features. You can have multiple call pool groups, different service departments, and more. These services are especially useful for larger companies and companies with a need to provide high quality customer service to their customers.